Note:This product needs to be equipped with the memory card, product machine does not have the memory card, needs to purchase. 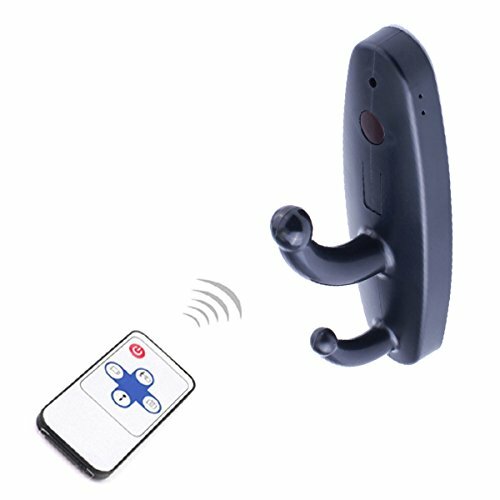 Is not support wifi ,by an infrared remote control control function product Can only provide local storage video files,?The file will be saved in the memory card? through the USB connection computer query file. 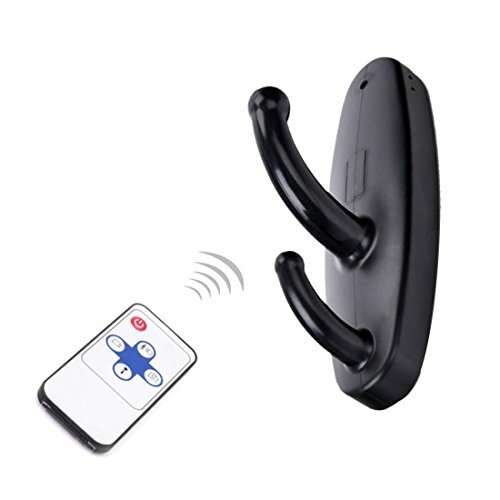 -It just looks like a real Clothes Hook.Multiple functions for you to enjoy like video recording, voice recording, photo taking,motion detection. Buy Now and Start Spying Today! It might look like an ordinary Clothes Hook Camcorder, but the Hidden Spy Camera features a hidden HD camera allowing you to capture HD video HD VIDEO allows you to see exactly what is going on when you aren't around in your home, office, business, or wherever you need covert security Memory&Capacity: Support 32GB TF Card in Max( no Included in the Price); 300mAh Battery Capacity that can last about 60 minutes. 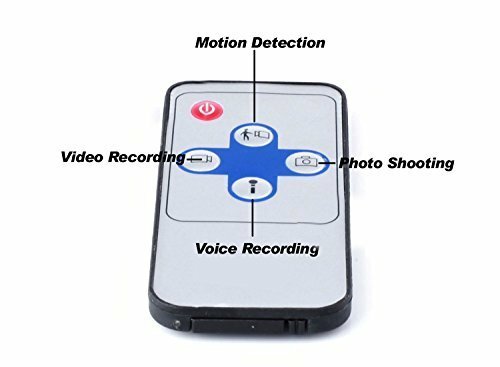 SIMPLE TO USE camera is ready to go out of the box Mirror Camcorder With Built-in Hidden Camera For Multi-Purpose Monitoring EASY TO USE WORKS WITH PC OR MAC: Capture Moments At Work, Spouse, Friend Or Kids Even If You're Not There! The Spy Gadget Kit Support File Formats For PC & MAC USB. Quality Spy Equipment For Adults Professional Spy Equipment!